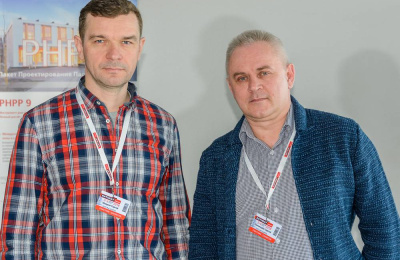 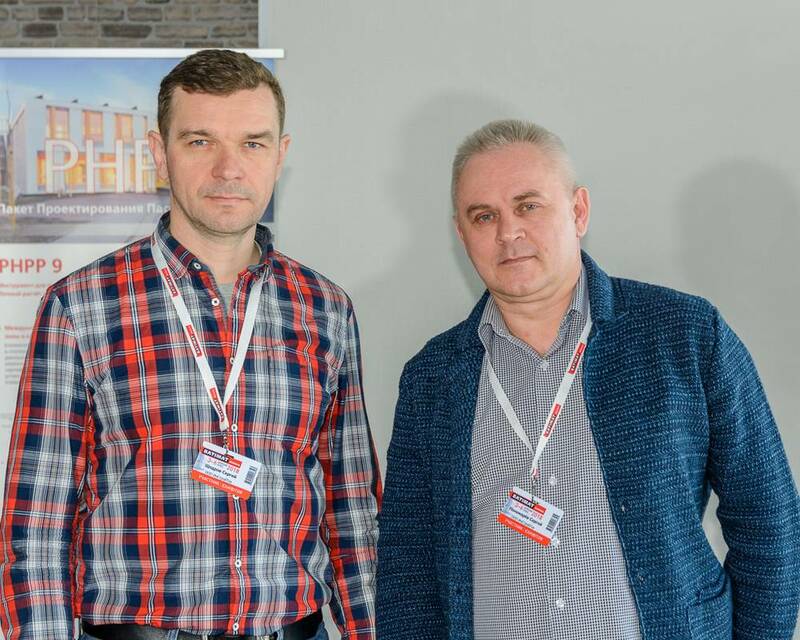 From April 3 to 6, 2018 Passive House Institute organized traditional PASSIVE HOUSE section together with BATIMAT RUSSIA 2018. 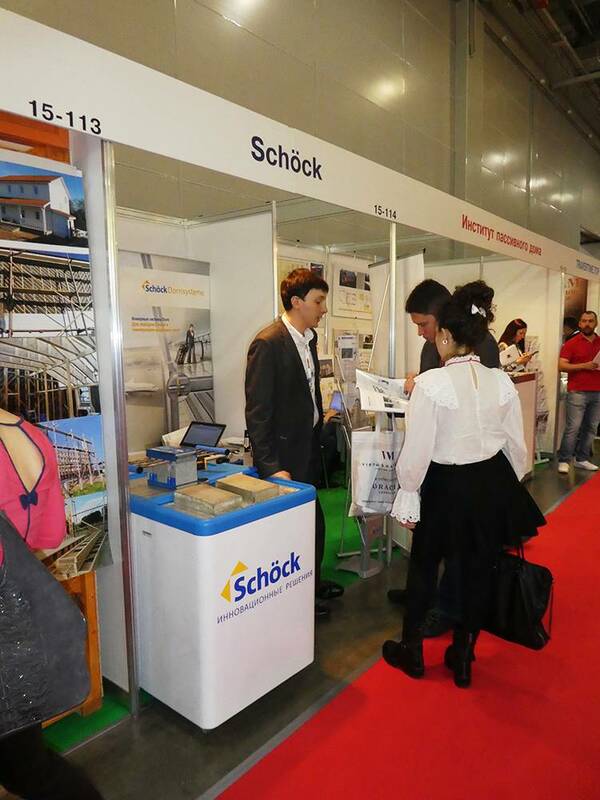 The following companies took part in the section: group of companies Equator, Schöck, NIBE, ProjectLife, Detail Engineering, VentMax, Sotehs, PPU 21 Century, BiTri. 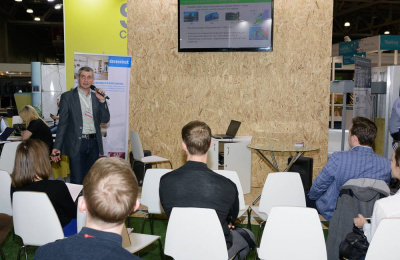 Visitors have seen different passive house components within a single concept of PASSIVE HOUSE section. 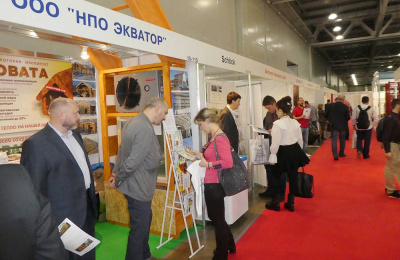 The companies Sotehs, Equator, PPU 21 Century represented their heat-insulating materials for energy efficient construction sush as natural heat-insulating materials made from linen, sawdust and cotton, polyurethane foam. 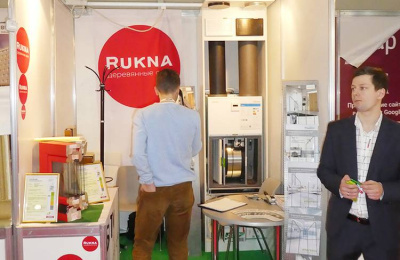 The exhibitors from company NIBE showed the line of effective heat pumps to the visitors, told about their features and the way of using them on different realized projects. 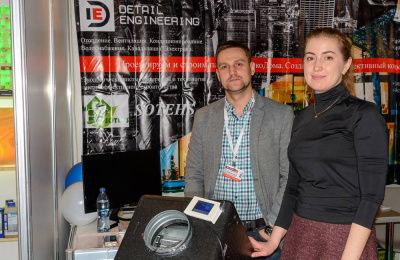 The companies Detail Engineering and VentMax represented ventilation equipment in the section. 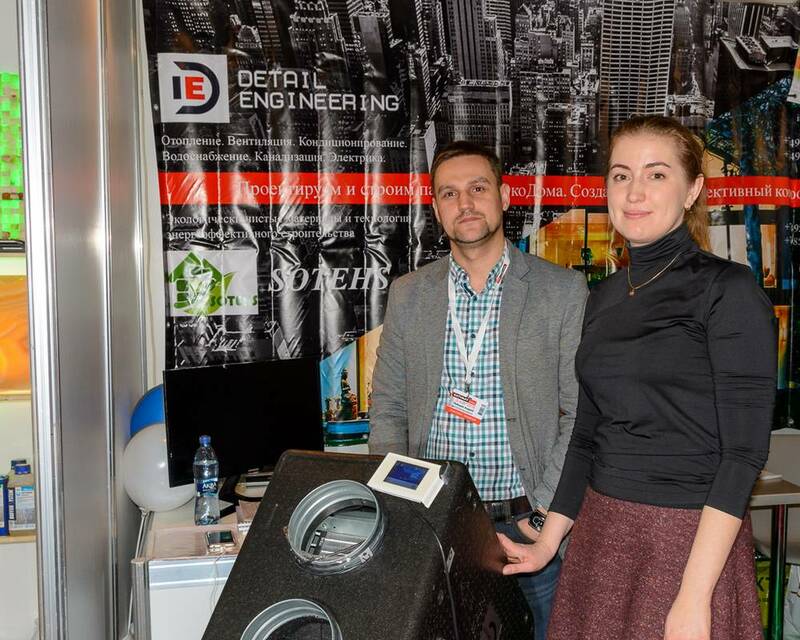 They showed the latest ventilation unit samples, and the visitors had a possibility to look at them and to ask technical specialists all the questions of interest. 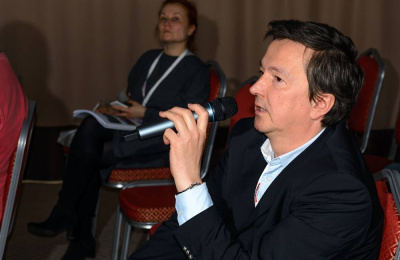 High recovery efficiency of these ventilation units is more than 80%. 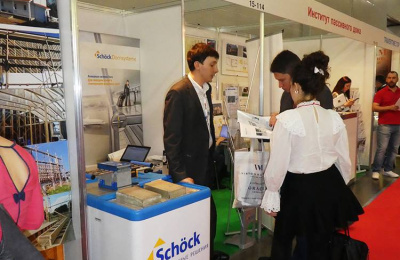 At the stand of German company Schöck visitors could examine the operation of load-bearing insulation elements in real operating conditions, as well as evaluate their effectiveness in comparison with standard solutions. Beside the producers of materials, the designers, architects and tradesmen also took part in the PASSIVE HOUSE section. 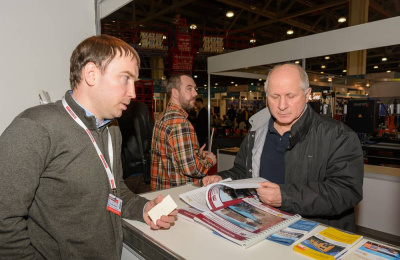 These are the exhibitors from companies Ekvator and ProjectLife. 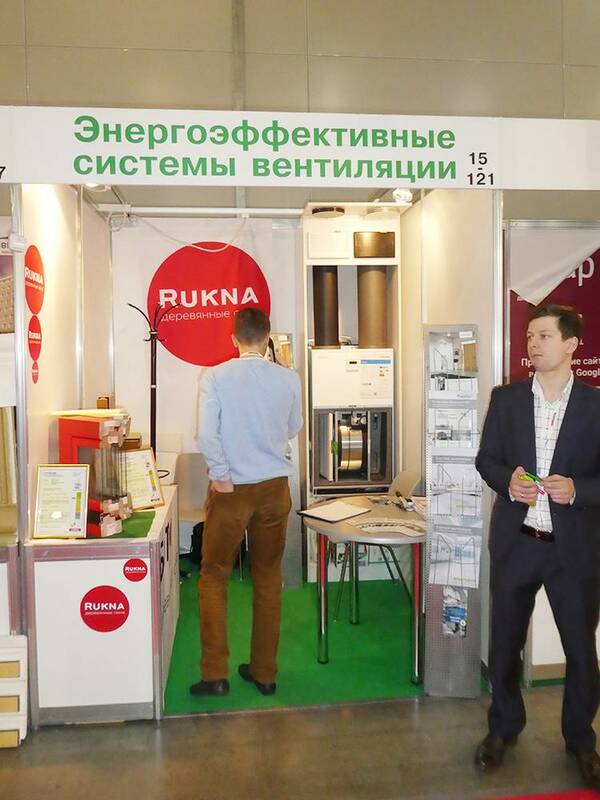 The company BiTri represented russian wooden windows RUKNA 1 and RUKNA 2 which are certified for passive houses. Group of companies Equator represented budgetary superheat entrance doors and window systems with high heat transfer resistance. 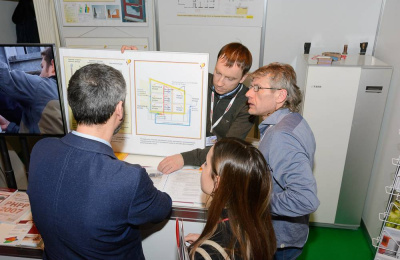 This year PASSIVE HOUSE section was complemented by posters of architectural projects of energy efficient buildings. 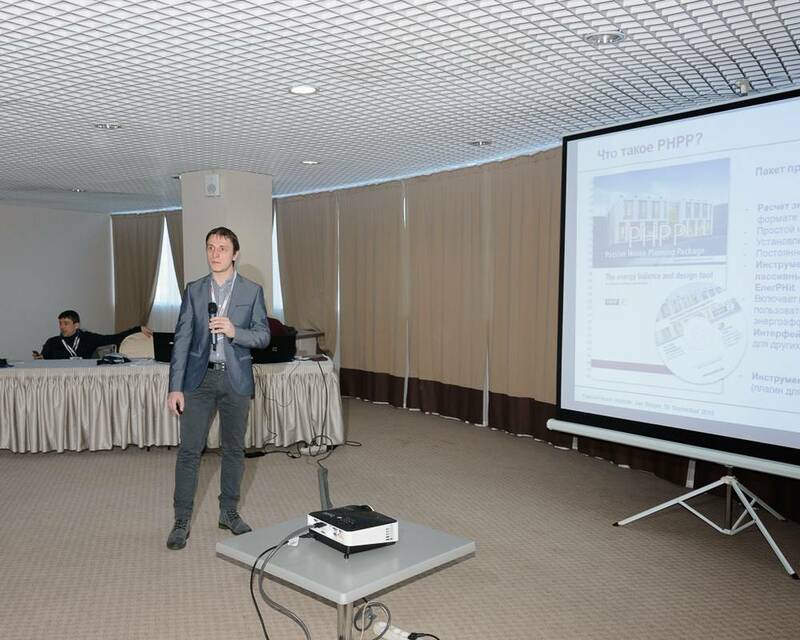 Among them both residential buildings and the building of a kindergarten designed in the passive house standard were presented. On the 4th of April, 2018 the XIX conference "Design and Construction Technologies of Energy Efficient Buildings, Passive House" was a success. 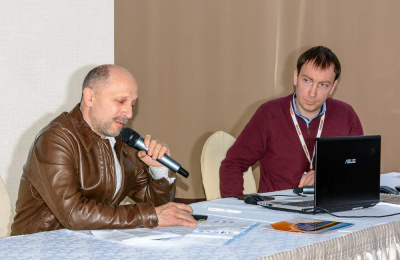 During the conference, more than fifteen experts made presentations and disclosed the main topics which are currently relevant for energy efficient construction in Russia. 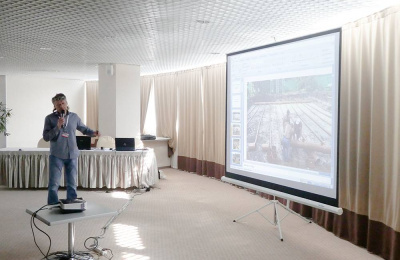 The issues of design, construction and operation were touched upon. 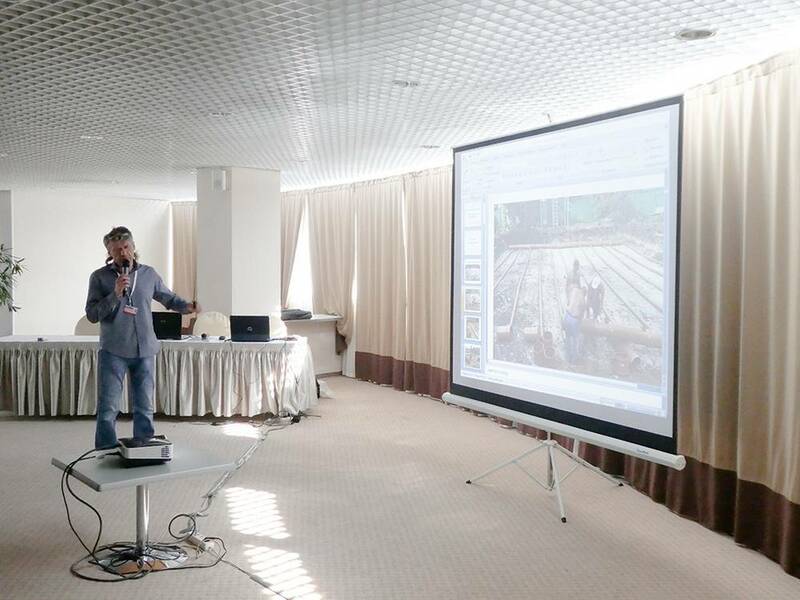 The speakers shared practical experience in the construction of low-rise and high-rise energy efficient buildings. 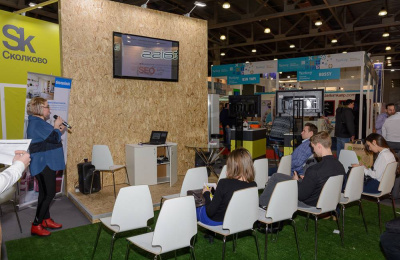 The main problems encountered in the construction of such buildings and the ways for their competent solutions were considered. 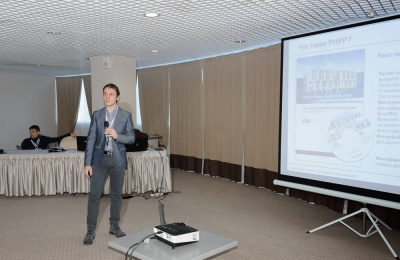 The results of calculations of the influence of gaps in thermal insulation in a ventilated facade were presented in one of the reports. 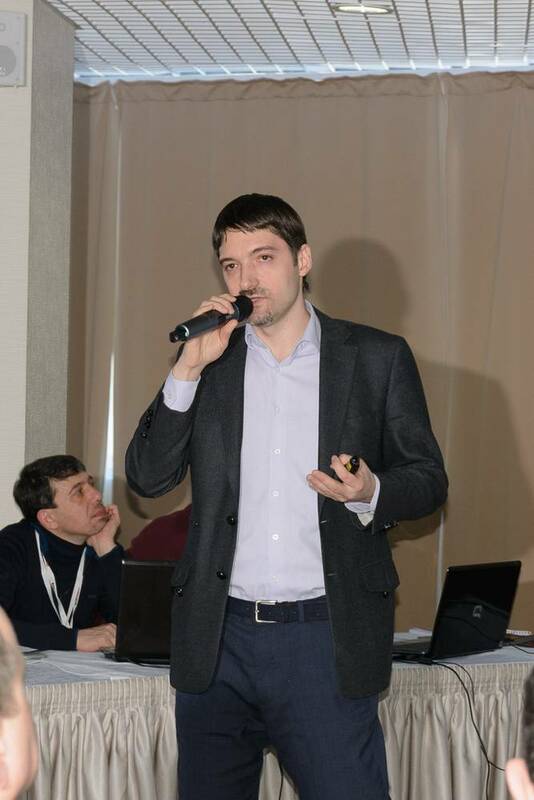 Several reports were made on one of the most important topics - the topic of rationing of energy consumption of buildings. 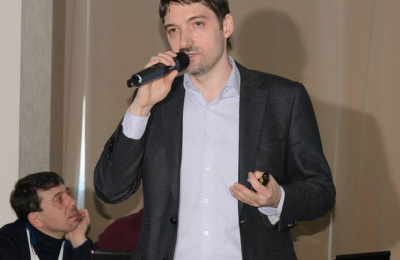 The reports are also discussed real solutions for the construction of buildings with almost zero energy consumption using energy positive windows, ground heat exchangers and efficient ventilation. Conference visitors got to know new examination rules for "Certified Passive House Designer / Consultant" and "Certified Passive House Tradesperson" certificates and for renewal of certificates. During the exhibition the free seminars were organized by following topics: "Thermal Envelope", "Reduction of Thermal Bridges Influence", "Window and Door Construction", "Airtight Envelope", "Engineering Equipment", "Management and Monitoring". The reports were presented by the companies: Passive House Institue, Schöck, Ekvator, Deceuninck Rus, Detail Engineering, Projectlife, Enervent, Demis Group. The companies shared their experience and presented their new developments implemented in the construction market of energy-efficient construction. 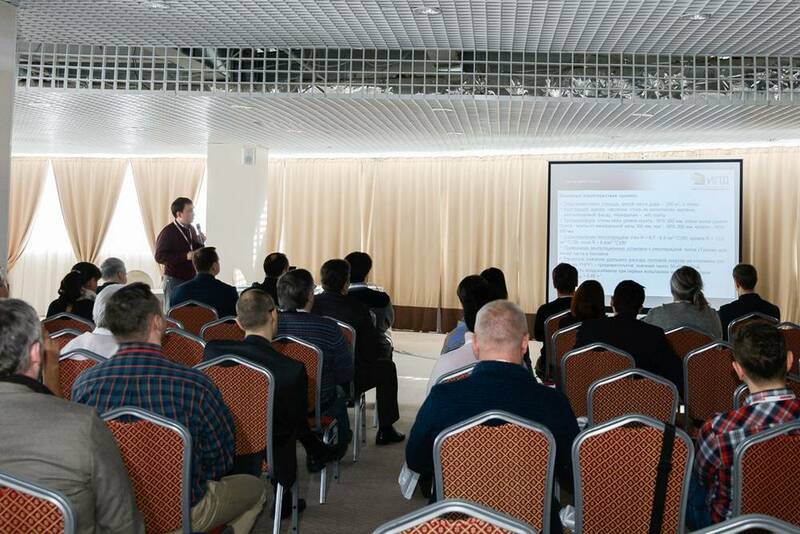 Within the framework of the conference, the tours to energy efficient buildings in Moscow region were organized on April 7 and 8, 2018. 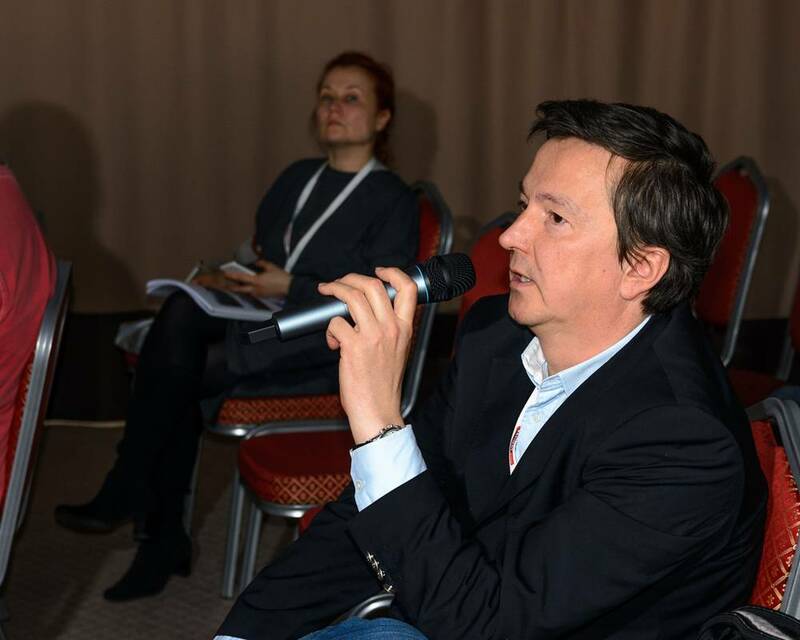 As a result of the conference, a digest of conference materials containing detailed articles of the conference speakers was published.